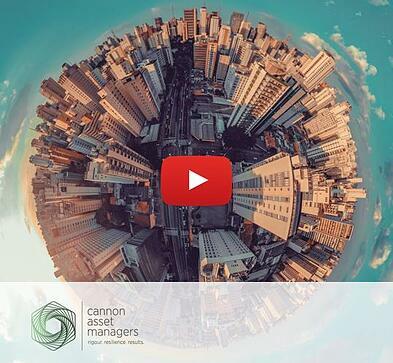 When it comes to investing offshore, Cannon Asset Managers has your back. With their Global Growth Portfolio, you can be sure that you will have access to the best global opportunities when it comes to your investments. 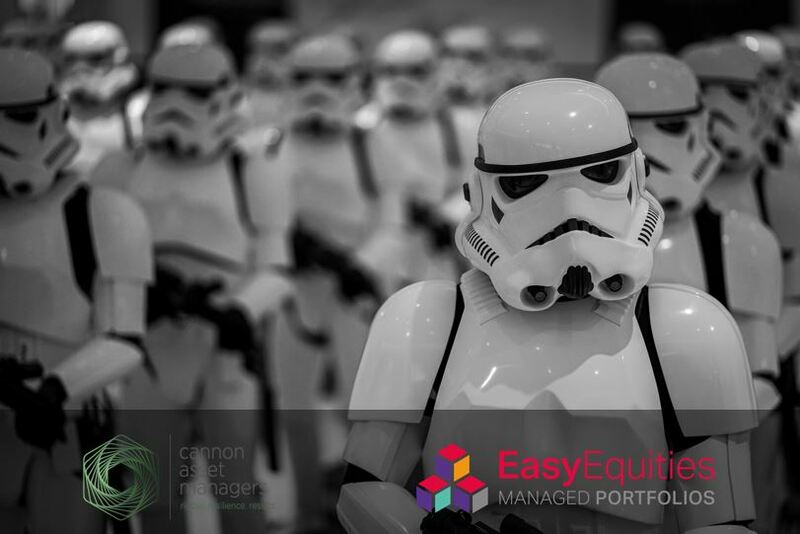 Cannon Asset Managers looks at fees, just like we do. The less you pay, means more bucks in your pocket. With the Global Growth Portfolio coming in at less than 1.0% per year management fee, the fee saving in the long term is massive. 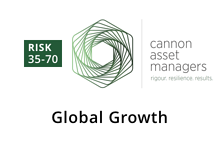 The team at Cannon Asset Managers does a lot to educate investors, and Samantha Steyn, CIO chatted to ClassicFM about offshore exposure in this interview.